Articles for November 2016 Year » TopFreeSoft.Net - Best Freeware Software! 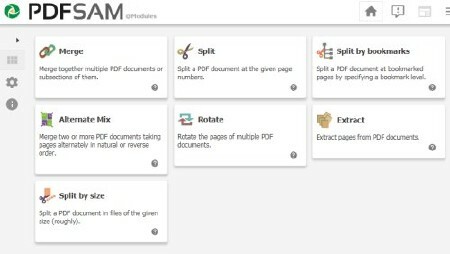 Open source multi-platform software designed to split, merge, extract pages, mix and rotate PDF files, PDFsam Basic will cover most of your PDF related needs. PDF merge probably is the most used PDFsam module and lets you combine PDF files together. Input PDF documents can be merged completely or partially. A page selection can be easily set in the form of comma separated intervals (Ex. 1-10, 14, 25-) letting you specify what pages you want to merge for every input PDF document. The Split module let's you split PDF files at predefined or specified page numbers. The selected PDF file can be split after every page, generating a new document for every page in the original file, or after every ever or odd page. Specify the page numbers where you want to break your document. You can even tell PDFsam to split the PDF every n pages! 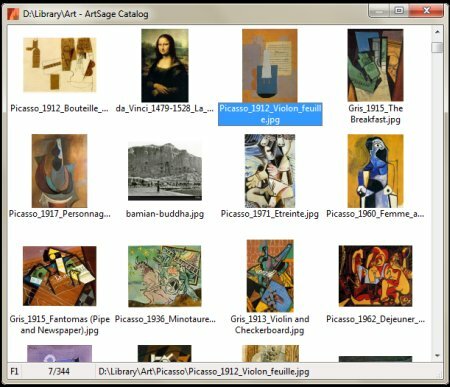 ArtSage is a small graphics viewer. It displays the image files (JPG etc.) in a folder tree. Slideshow (slideshow, timer, windowed/fullscreen/wallpaper, stay on top). Transparency (blend, opacity). Loop (loop/pause/exit, reshuffle). Sort (forward/reverse/random, tree/name/date, case sensitive). Navigate (next/previous w/gears, first, last, current, next/prev folder, mousewheel). Scroll (mouse, arrow keys w/ gears, autoscroll). View (exhibit/favorites/desktop/archive, image folder, link target). Exhibit (folder, refresh, subfolders, hidden folders, autorefresh). Formats (bmp, emf, gif, ico, jpg, png, tif). Find (find/filter/exclude, find next, landscape/portrait, bookmark, goto). Favorites (send shortcut/copy, favorites folder, shortcut/copy to desktop). WinMend Registry Defrag is a free registry defragmentation and cleanup tool. It can rebuild registry index safely and clear waste registry space to make it easy for Windows and other applications to find data more efficiently. 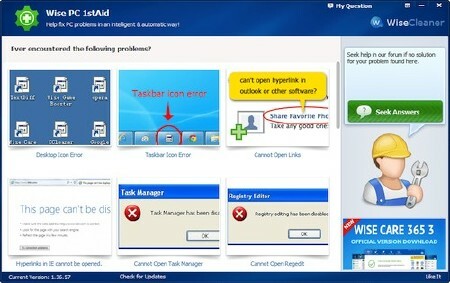 As Windows registry is re-organized, you will enjoy much improved operating system performance. This tool is safe, reliable, and simple to understand and use. You will be reminded to reboot your computer and installation.